As a Jew from Czernowitz, Sami's life story is remarkable. He was born on December 21, 1939. From 1941 through 1944, he was with his parents in the Ukraine at Mogilev-Podolsky, a labor camp in an area called Transnistria. Subjected to Nazi medical experimentation, his life was saved by a German woman when he was dying of starvation. The camp was liberated by the Red Army and he grew up in Transylvania. In 1961, he immigrated to Israel and served in the Israeli Air Force. 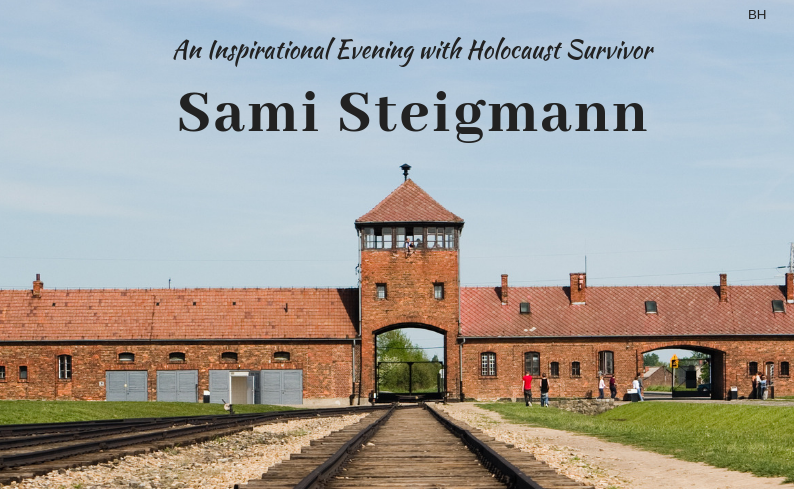 Steigmann will share his story about life in a Nazi labor camp, the medical experiments he was subjected to, how he survived and the many lessons he’s learned throughout his life. Listen to his first hand account of a dark period of recent history and be inspired by a story of resilience and the ability to overcome the greatest difficulties. I encourage you and every resident of Lake Tahoe - young and old - to come and hear his remarkable story. A once in a lifetime event. Yes! 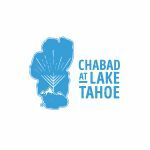 I would like to donate to Chabad's ongoing programs!